“The great thing about rowing is you don’t necessarily have to be an experienced rower [to] teach rowing,” athletic director Debbie De- Jong said. 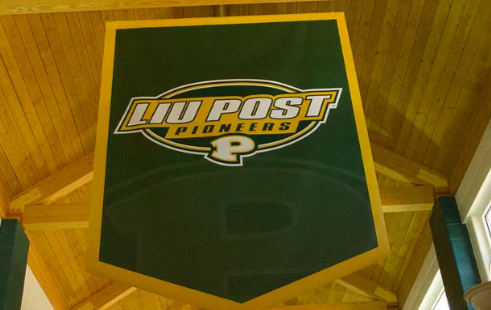 During fall 2018, LIU Post will introduce both women’s and men’s teams for rowing. “Being a part of not just the rowing team but any other sports team gives you a sense of team, a coach, and a mentor,” DeJong said. DeJong has a passion for rowing, and wanted to bring it to LIU Post. DeJong hopes to have an NCAA women’s varsity rowing team in the future. St. John the Baptist and St. Anthony’s are two area high schools that offer rowing teams. DeJong said that they will be starting their recruiting process this fall and as they need more players, they will also start looking nationwide. Rick Hamilton, associate director of recreational sports, said LIU Post has had a crew team for many years. “The club rowing team has been in our department for a number of years. From about 2002-2011 the team was fairly competitive. Since then the numbers have fallen off a little bit but we always hope to bring them back,” Hamilton said. “Getting student athletes [is] always the most important thing. Finding committed students that will represent the school well and sell the program to others is what [coaches] look for while making a team,” he added. 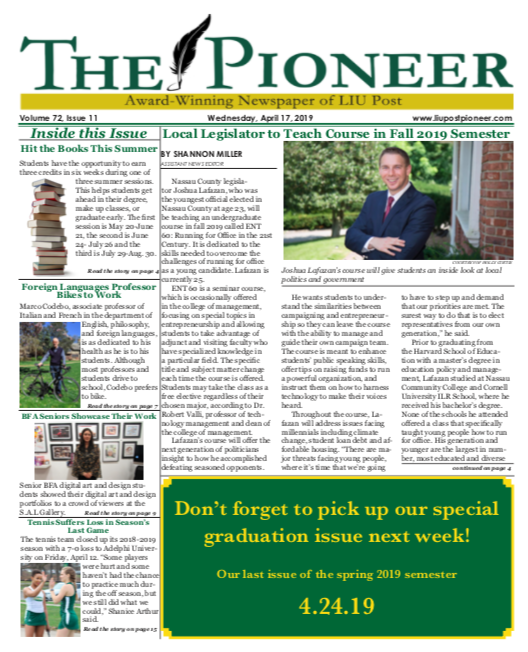 The process of bringing rowing to LIU Post has not been difficult, stated DeJong. DeJong also said rowing is known to be a very expensive sport. The school currently has four rowing shells and ergs. As for the team’s future success, DeJong said her goal is “always succeeding academically,” not just for rowing, but for all student-athletes. “I think graduating in four years and getting a degree from LIU is also a big piece of winning,” DeJong said, “but I think on the water it would be to row a successful program and compete on a national level.” Students interested in signing up for rowing can contact DeJong at debbie.dejong@liu.edu.